This is a big writing weekend! 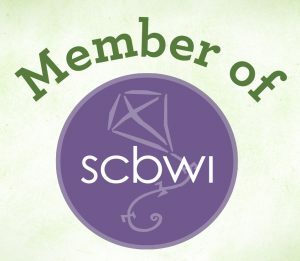 On Saturday, I’m heading to an SCBWI workshop exploring diversity in children’s writing. I’m really looking forward to learning from the two exciting speakers at the event. They are Lorian Tu, an illustrator, and Brittany Thurman, an author. There’s still time to register for this event and add it to your writing weekend. I love learning about cultures, perspectives, experiences, and ideas through reading and art. I expect these two presenters to offer some challenging questions for the workshop participants to consider. But they will also take questions from the audience. I have questions for them about how to write with sensitivity and honesty, but I also want to learn how to improve my storytelling in general. I am looking forward to this event very much. 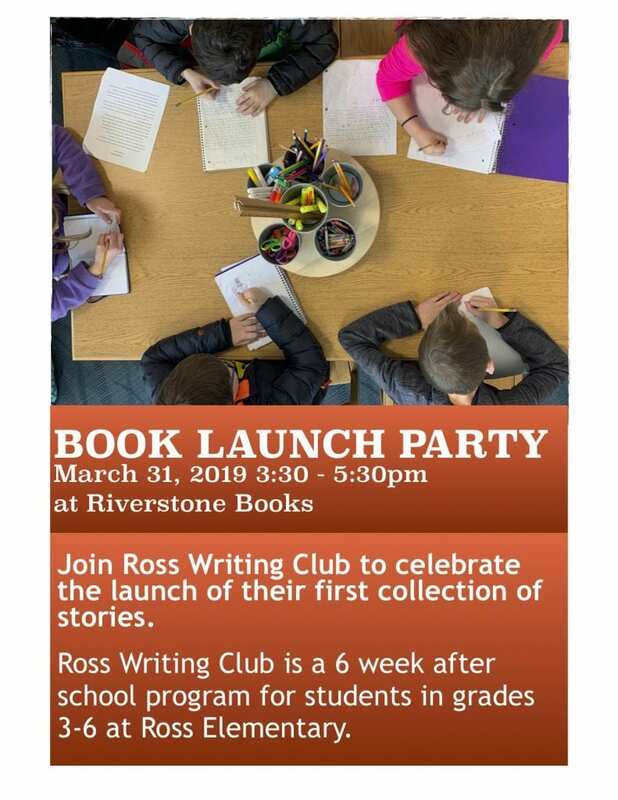 On Sunday, I will join members of the Ross Writing Club for their book launch celebration at Riverstone Books. After six weeks of hard work, the young writers will get to see their finished stories in a book. I can’t wait to hear their thoughts about the whole process. I’m also excited to see them share their stories with family and friends. If you’re in Pittsburgh this weekend, join us! What is on the agenda for your writing weekend?